The Salvation Army assisted soldiers during the World War I, even making donuts. Come the first Friday of every June, a sweet treat is celebrated throughout the country. 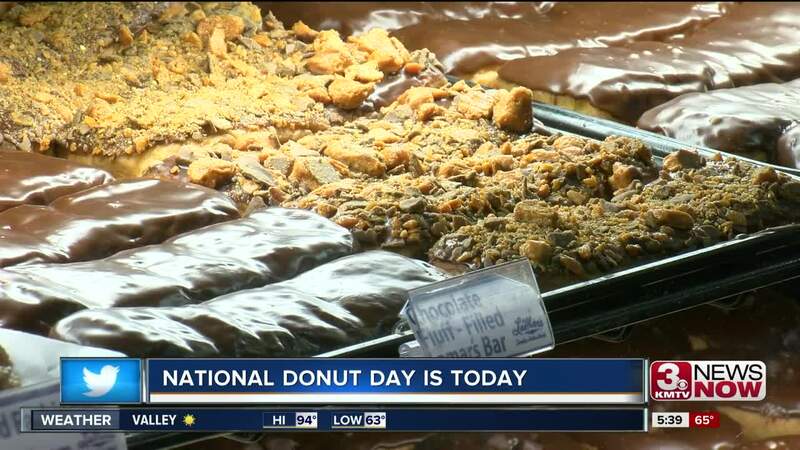 "The celebration of National Donut Day started in 1938 in Chicago when they decided to make an annual event of remembering the sacrifice of the American soldiers in World War I and these young [Salvation Army] lassies out in the battlefield," said Maj. Curtiss Hartley from the Salvation Army. During the war, female Salvation Army volunteers, called "lassies," assisted soldiers on the frontline. Sometimes they wrote the servicemen's letters to loved ones back home and sewed their clothes, he said. History reveals lassies also made fresh hot donuts by frying them in lard inside metal helmets over an open fire. It provided comfort and an emotional tie to back home, Hartley said. To commemorate the past and connect the tradition to modern-day times, the organization partnered with LaMar's Donuts to provide treats at the Eastern Nebraska Veteran's Home. The duo also are working to collect donations for the Salvation Army's youth programs. 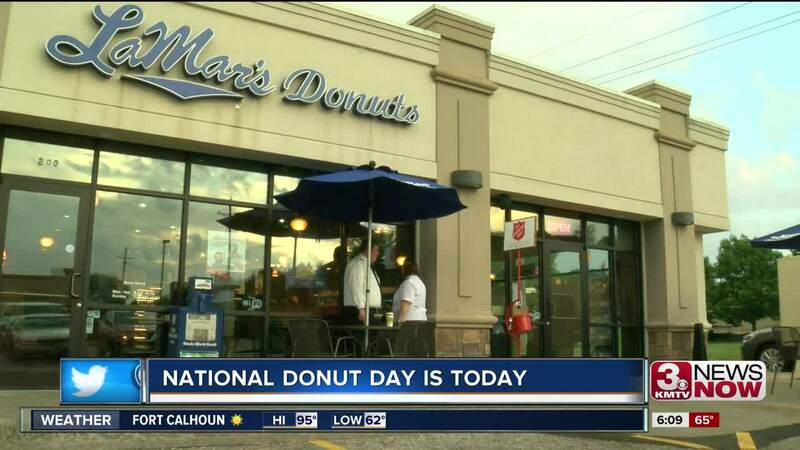 Additionally, the donut chain said it will donate a portion of Friday's proceeds and match all online donations during the week of May 28.